The following options require log-in to iTransact. Your browser does not support the video frame. We suggest you upgrade your browser. At LIBERTY, we are both pleased and grateful to have you as one of our members. 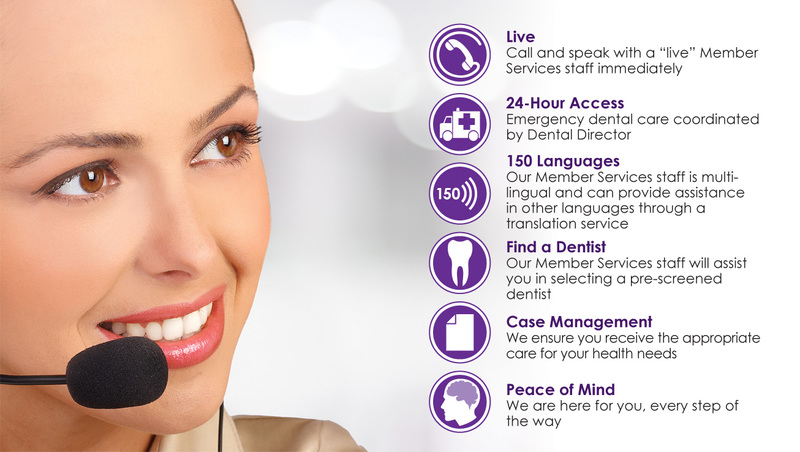 We look forward to providing you with dental benefits and being of service to you. One of our many goals is to provide you with self-service tools that can be used at your convenience. To protect your privacy and personal health information, you will be asked to log-in before being granted access to our web portal, iTransact. Once there, you can search for a dentist, print or request an ID card, view your eligibility status and benefits, access claims history and much more. Choose "Member", and then click "Select". Each Member of a family may have their own account. For Member Number enter your number (Example: XXXXXXX-01). All LIBERTY member #'s have -01 for the primary account holder, -02 for spouse, -03, -04 etc.. for children and other family members. Your card might not show this information, but is necessary when registering. It's important we treat you fairly!